What is design thinking and how can it help me design? One of the problems when designing a new product is the urge to converge on a 'solution' too quickly. However, our subject assesses our ability to think and propose different ideas. We need to learn how to use design thinking. This kind of thinking involves creative, critical and reflective thinking. These are largely metacognitive skills that assist students to think about their thinking. Using a metacognitive approach is like being able to stand next to yourself and looking at your work from the point of view of an interested observer. It allows one to look at and evaluate one's work as one would do for someone else. 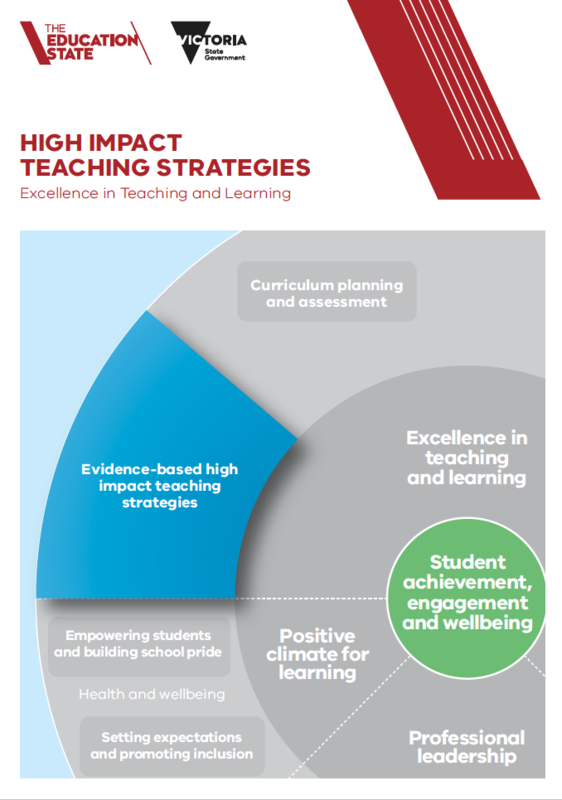 The Victorian government Department of Education and Training (2017), have identified the High Impact Teaching Strategies for Excellence in Teaching and Learning. The intention of this document is to make explicit certain techniques supported by data that will improve educational outcomes for students. "Metacognitive strategies teach students to think about their own thinking. When students become aware of the learning process, they gain control over their learning. Metacognition extends to self-regulation, or managing one’s own motivation toward learning. Metacognitive activities can include planning how to approach learning tasks, evaluating progress, and monitoring comprehension." You can visit this document by clicking on the image at left. Visual communication design requires design thinking. It requires us to manage our own design process and to set goals for future improvement and describe what steps may be needed to reach them. Whilst creativity has traditionally been though of as spontaneous, design is a conscious enterprise that requires self management in order to reach outcomes that are both innovative and answer precisely the design need required by ones' client. Good design is no accident! Our study identifies three kinds of design thinking. They are to be used at different stages of the design process. Creative thinking = divergent thinking. Uses strategies to enable a flow of new ideas. Is not critical or evaluating. Seeks as many, varied approaches to solving a problem. Critical thinking = involves checking proposed solutions against criteria (usually the needs documented in a brief). Is divergent thinking in the sense that using critical thinking techniques and routines to evaluate present ideas, plots a course for improvement with by proposing further outcomes, choices, refinement or may even stimulate entirely new ideas. Reflective thinking = convergent thinking. Is most metacognitive in the way that through reflection on one's own process so far, one can see how one's work works, or doesn't. Designers collect feedback surveys from peers or members of the target audience to inform their reflection and provide data on how their design will meet the needs of the client. For official descriptions of design thinking please see the 'Cross Study Specifications' in the VCD Study Design. Refer also to Design thinking in this PDF available from the Museumsvictoria website. This page will seek to describe design thinking briefly and list several techniques that can be researched for further information. Creative thinking is an investigative, exploratory approach to design. If you think about an explorer they didn't know what exciting lands they were going to find. Scary really. We never know where our path will lead. It requires a curious, open-minded approach where we focus on the problem to be solved - and not on previous solutions. Never be critical and evaluate your ideas. If you don't like a sketch you have made, make a new one. Remember keep all of your work, you need it as part of your Generation of ideas stage of the design process. Students use one or more of the routines as left to shake up their thinking to stimulate innovation. An open mind is required to think divergently. 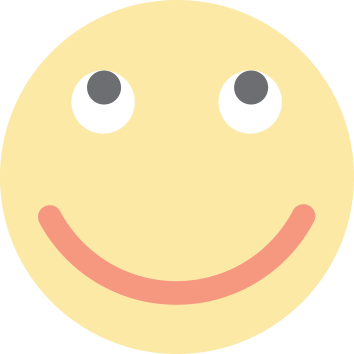 You may be asked to work on routines as a class or to select one or more for independent enrichment of designs. Students may find routines threatening to their process at first. This is because of impatience and convergent thinking. Judgement is suspended to allow ideas to be visualised freely. Set out creative thinking pages clearly and describe how each phase of the routine being used to enable new designs. Use hierarchy on pages to create interest and engage the viewer. Remember, this isn't an add-on but a crucial stage so allow appropriate space in the folio. Make annotations in real time as the work is being done. Students may be asked how a designer responded to a brief and began their design process. Students describe the role of creative thinking routines used individually and collectively to enable innovation. Am I on the right track or could I go deeper with my ideas? Critical thinking is to be done during intermediary stages of the design process. 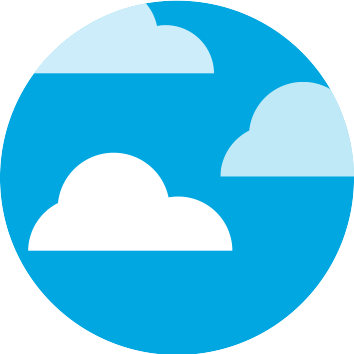 It is a joining stage that fits between your initial blue sky phase and the development of ideas and refinement of concepts. It is intended to help you go deeper into ideas by questioning, clarifying, analysing and testing for appropriateness. Ask yourself, are my ideas meeting the needs described in the brief? Students use one or more of the routines shown at left explicitly. Make separate labeled pages to document the various phases of the routine. Photocopy or scan in pictures of design proposals to these pages so reference can be made to specific parts of designs. Refer to p283, 'Viscomm A guide to Visual Communication Design VCE Units 1-4' by Jacinta Patterson and Joanne Saville, Second Edition for specific examples of approaches to critical thinking. Set out critical thinking pages clearly and describe the stages of routines in full. Describe features of one's own designs using design language from the study. Consider the designs from different points of view and describe strategies for improvement using meeting the needs of the brief as your guide. Do not describe likes and dislikes but instead, relate designs to the brief. Consider student time lines and engagement and focus in the task at this time. Effort may need to be made to bring designs back on track - this is all great stuff for annotations of student work during the design process. Students may be asked to describe how a designer was able to evaluate their work at various stages of the design process. How critical thinking was used as a tool for improvement of designs may be considered. How can others help me confirm my ideas? Reflective thinking requires one to look at one's designs as an observer. This metacognitive approach allows designs to be considered as part of a design continuum. Links are made between our designs and those of the world. We consider how our work meets environmental, personal, social and other factors. The design process is shown as circular. Despite the student's need to 'finish' a design, in reality the stage of reflective thinking informs constant change and improvement. Students should involve others in this process by making mock-ups and employ a range of surveys and testing procedures to gather data to inform reflection and evaluation using one or more of the routines listed at left. A pitch may be used to consider designs from social and environmental points of view as they are measured in respect to how well they answer the needs of the brief. Suggestions for improvement are noted and a strategy for change is drafted. A metacognitive approach is used to reflect on one's process and describe the effectiveness of the design in relation to the brief. 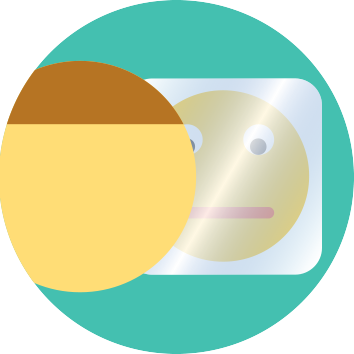 Surveys and tests are documented fully describing how others have been involved in one's reflective process. Theory questions may ask how designers tested and evaluated their work prior to production. Students will be required to refer to one or more of the routines and explain how they were used to create data to enable the designer to reflect on a design's suitability. Research at least one of the routines for use at each stage of design thinking. Use each technique to enable metacognitive thinking to be innovative, re-focus and reflect on you work and its relationship with the design world at large. Create pages for design thinking routines that demonstrate them explicitly.